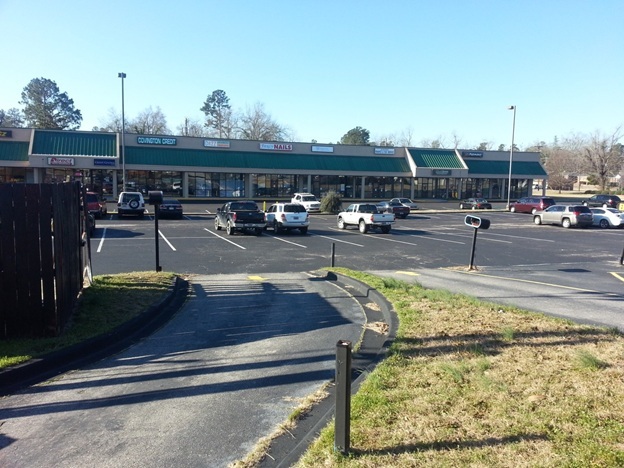 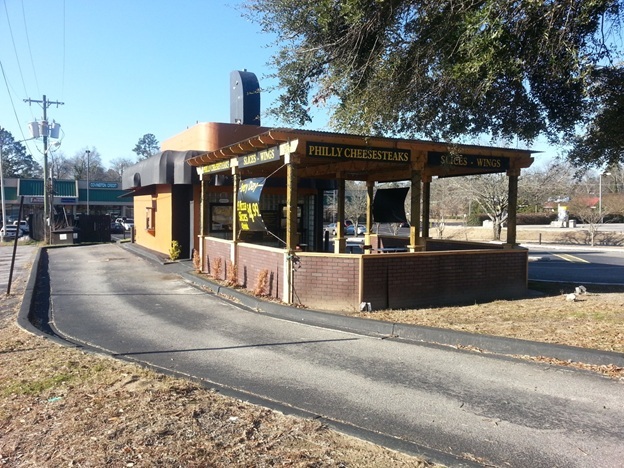 This restaurant is located off of a frontage road, which is one of the busiest streets in Orangeburg SC. 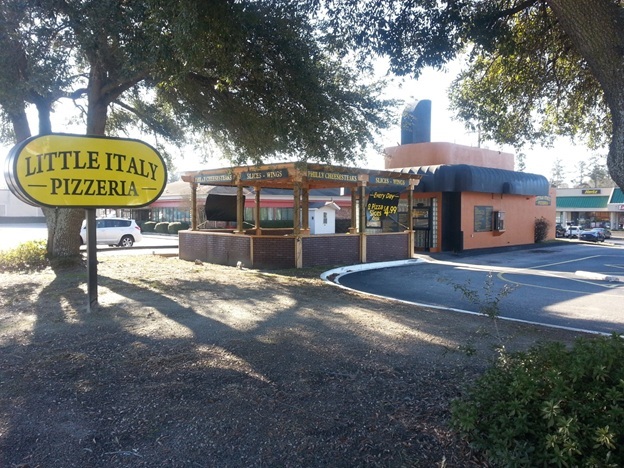 Located at 915 Chestnut Street. 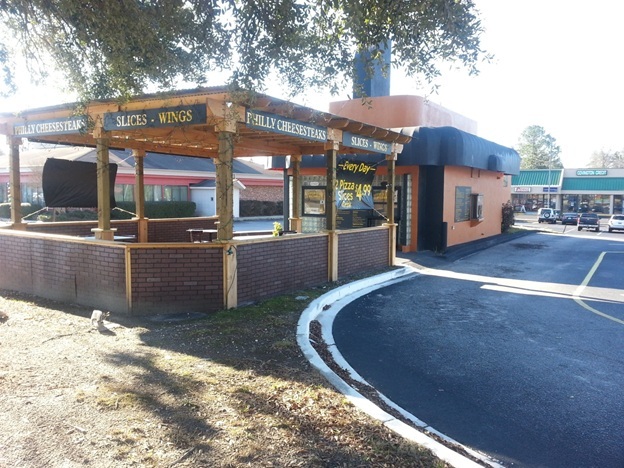 The restaurant is located right outside of the Village Shopping Plaza, and is seated beside a Mexican restaurant. 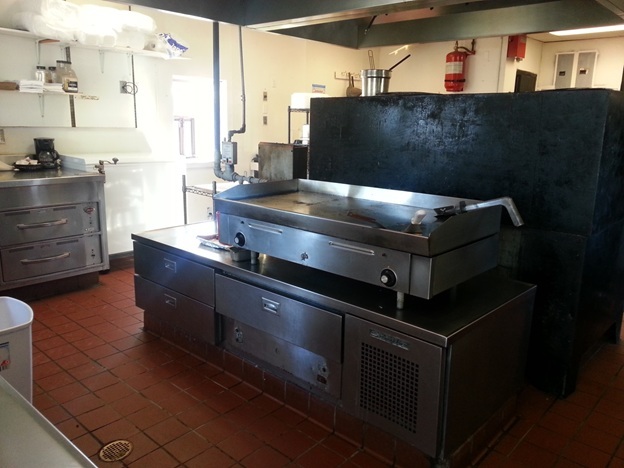 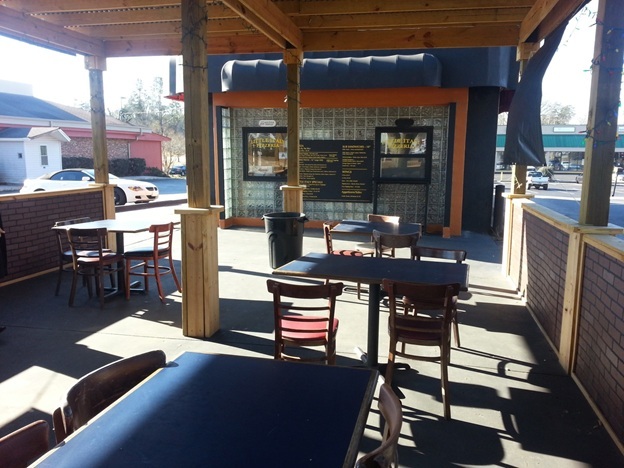 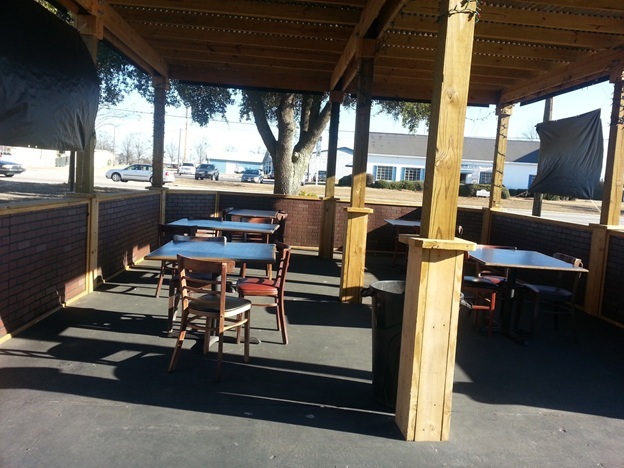 The restaurant is about one mile from South Carolina State University and Claflin College. 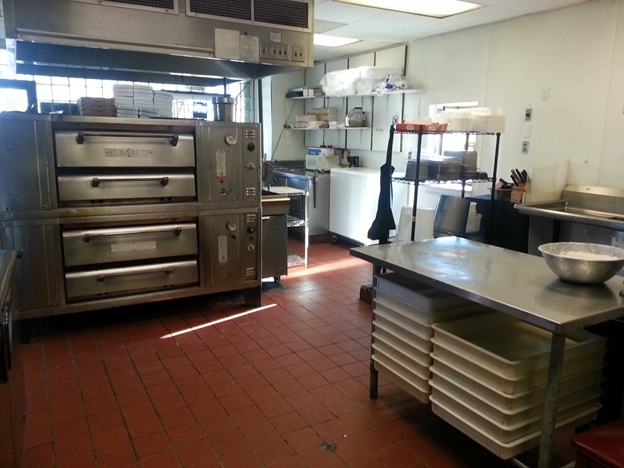 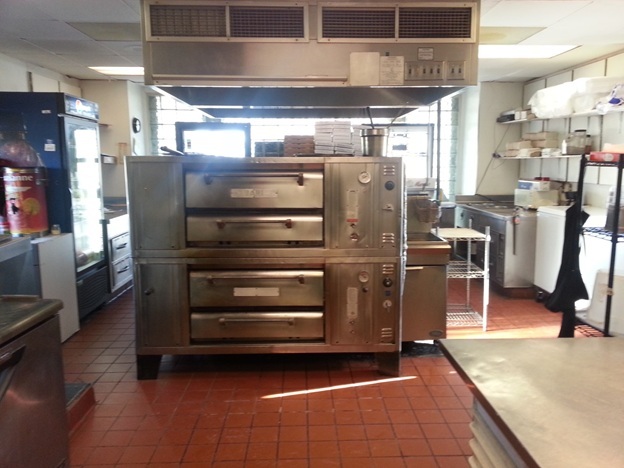 $299,000.00 includes the Real Estate and all furniture, fixtures, and equipment.